Henfold Birds Of Prey is a family venture run by Barry Ryder, helped by his daughter Willow and partner Jane. 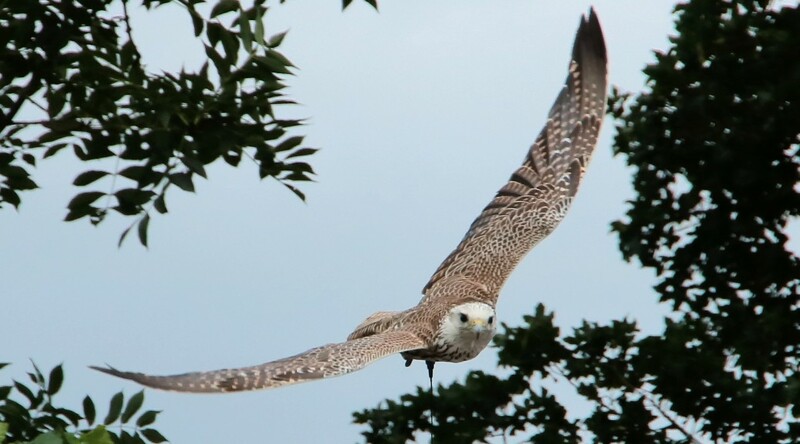 Barry has over thirty five years experience in caring for and flying these stunning birds. 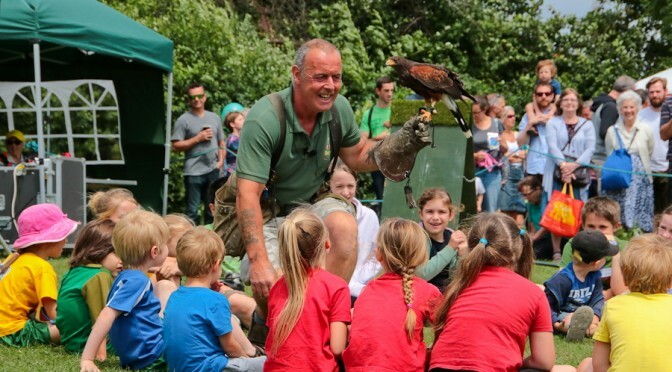 As well as static displays and flying demonstrations at country shows and village events Barry also provides exciting opportunities and activities from hawk walks, school and care home visits, photography groups and weddings, so please take a look at our ‘Services’ page for more information. The ‘Offsite Public Events 2019′ page lists the dates and venues of where you can come and find us this year. 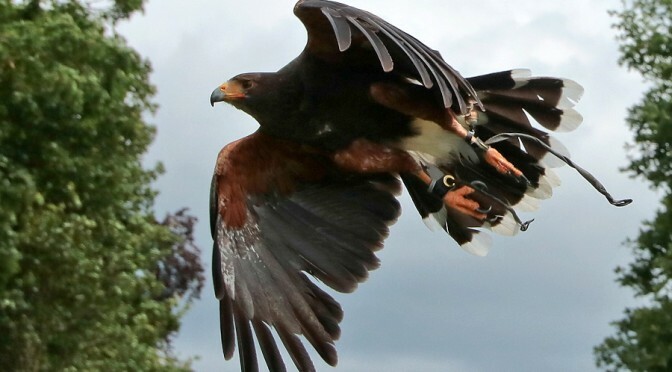 (Due to demand for offsite flying displays, the Henfold Birds Of Prey Centre can only accept visitors by private appointment). 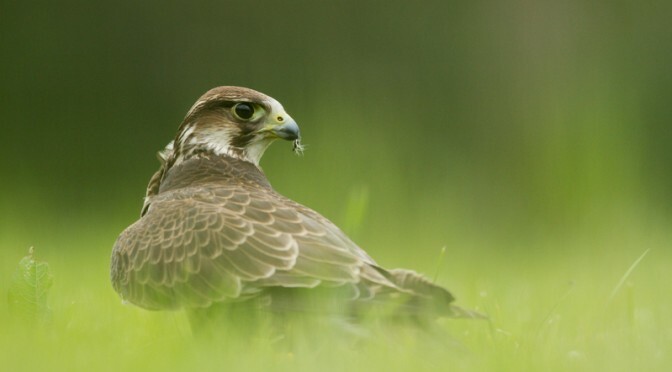 We hope you enjoy looking at the Henfold Birds Of Prey website, if you have any questions or would like to make an enquiry for an event you may be holding, please go to our ‘Contact Page’ for details, we will be happy to help and aim to respond within a day.